Maja from Drum and Bass Arena got in touch to talk about my 100th release, my remix of ‘Facade’ by Facing Jinx. It turned into a discussion on all sorts of topics including Jinx’s stag weekend and wedding, my development as an artist/producer, some information about my new project Phil:osophy, why I love DJing so much, and how to make all your food taste better. I have also put together a new mix. This is a snapshot of some exciting new music and what I have been playing in my recent club sets. Of course that means a handful of late 90’s bangers are sprinkled across the mix – showing my age! My next release is a big one for me… it’s the 100th track I have released, and it is on the label who gave me my first opportunity many years ago…..
My first release was a pair of tracks called ‘Miss Understanding/Hidden Beauty’, written with Facing Jinx in the shed at his Mum’s house. We stayed up till 6am getting the first one done and knew we were onto something. They were picked up by a label in California called Peer Pressure Records, and this was the first of many collabs with Jinx, but more importantly the basis of a great friendship – I’m the Best Man at his wedding on Friday. Around 8 years later, and Alex is now the label owner and I deal with A&R, socials, checked shirts, etc. To have the opportunity to plan my 100th release on my own label is a blessing. To be able to release my 100th track on the label where it all started, and share the release with my best mate, is really very special to me. And I wanted to release something special for my 100th track. I always loved Facade but felt like I could give it a lift and push it in a harder direction. And a few hi-hats in the intro wouldn’t hurt either eh Alex…. I’ve been playing this everywhere over the last year, and now it’s time for you to play it everywhere. Facade remix is available exclusively from our Bandcamp store. Sentimental speech sold separately. We have been travelling to the Midlands to work with Scenic and Advisory for a few years now. I’m very happy to be celebrating the launch of my EP with them! I will be performing with Collette Warren singing live, and our special guests are Total Science and Riya. It’s going to be a big one! Peer Pressure Records takeover alongside Facing Jinx. 7 deck b2b madness! 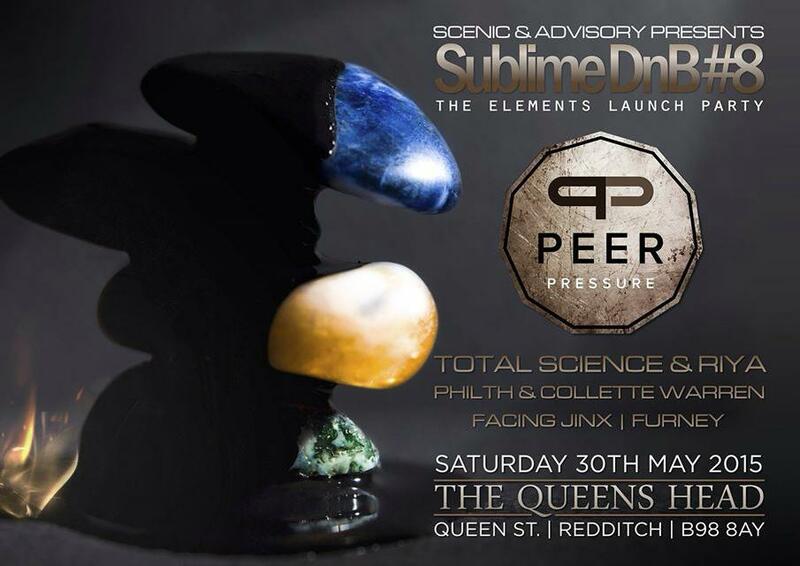 Just one week to go until the first Peer Pressure party. I cannot wait to let off the new music I have been working on! It’s here! 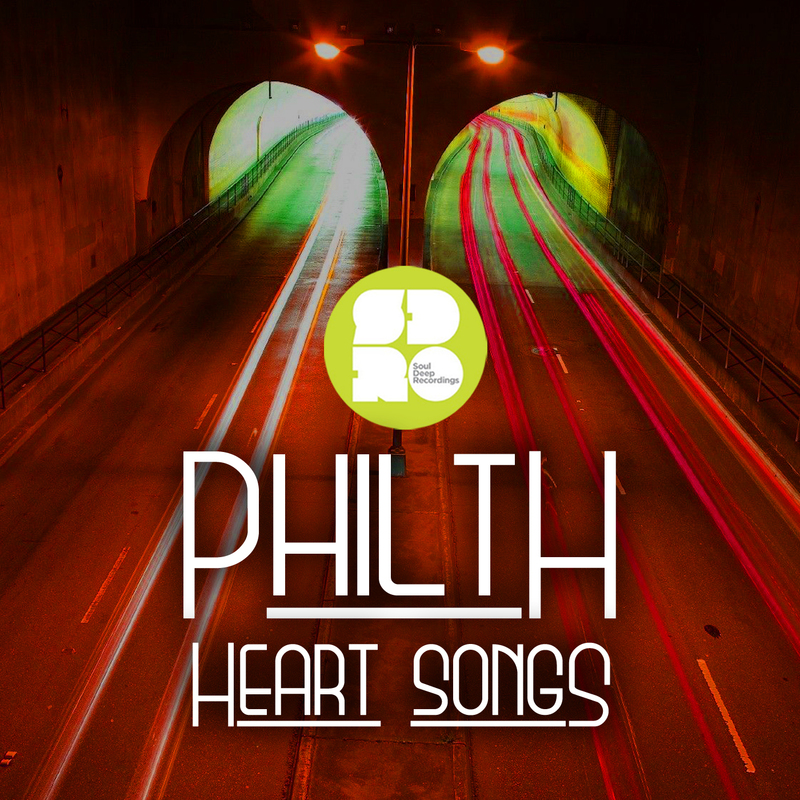 The Heart Songs EP has now been released on Soul Deep. You can now purchase it exclusively from JUNO DOWNLOAD.